J.K. Rowling is one of the prominent fantasy novelists in the world. 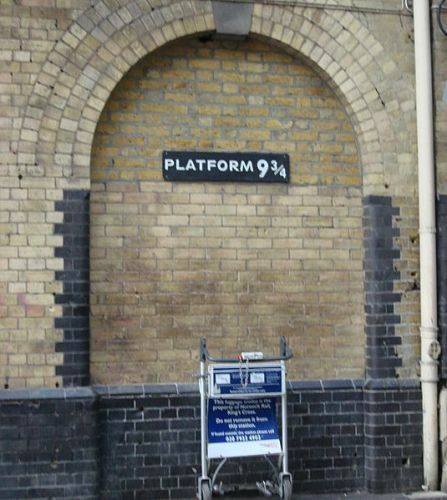 Her prominent work will be explained on Facts about Harry Potter. The successful novel is centered on the adventures of Harry Potter along with his best friends, Hermione Granger and Ron Weasley. All of them attend Hogwarts School of Witchcraft and Wizardry. The main antagonist is Lord Voldemort. This dark wizard is the main enemy of Harry. He tries to overthrow the Ministry of Magic. On 26 June 1997, Harry Potter and the Philosopher’s Stone were released for the first time in the market. It earns global commercial success, critical acclaim and high popularity. Due to its high popularity, Harry Potter has been translated in various languages such as German, Spanish, Irish, French and Swedish. The readers of Harry Potter are the younger readers. Adult readers also like to read the novels and watch the movies of Harry Potter. 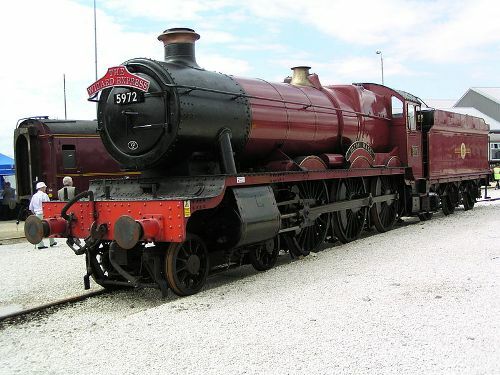 Even though Harry Potter is well received by the audiences, the criticism toward the novel also increases due to the violent and gruesome depictions as the story progresses. 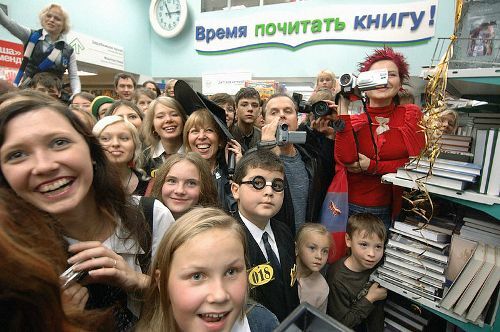 The sales of Harry Potter reach more than 500 million copies globally as of May 2013. In United States, the final series was sold 11 million copies in 24 hours. There were two main publishers, which published the novels. In United States, the series was published by Scholastic Press. In United Kingdom, Bloomsbury published it. On 30 July 2016, Harry Potter and the Cursed Child had its premiere at Palace Theatre. Rowling was the co-author of this play. Little, Brown published the script as the eighth installment of Harry Potter books. Warner Bros. Pictures adapted the seven books of Harry Potter books into films. As of August 2015, the movie has been recorded as the second commercially successful film series of all time. Harry Potter franchise had the total value of $25 billion in 2016. Harry Potter is a combination of various genres such as coming of age, drama, fantasy, romance, horror, adventure, thriller and mystery. Do you like reading facts about Harry Potter?